One of the most exciting and important aspects of the PRO Series printers, Crystal-fidelity is the linked photo printing workflow created between an EOS digital camera and a PRO Series printer. This unique, linked photo printing solution enables the structure, clarity, and texture of the original photo to be maintained and printed with the highest level of accuracy. 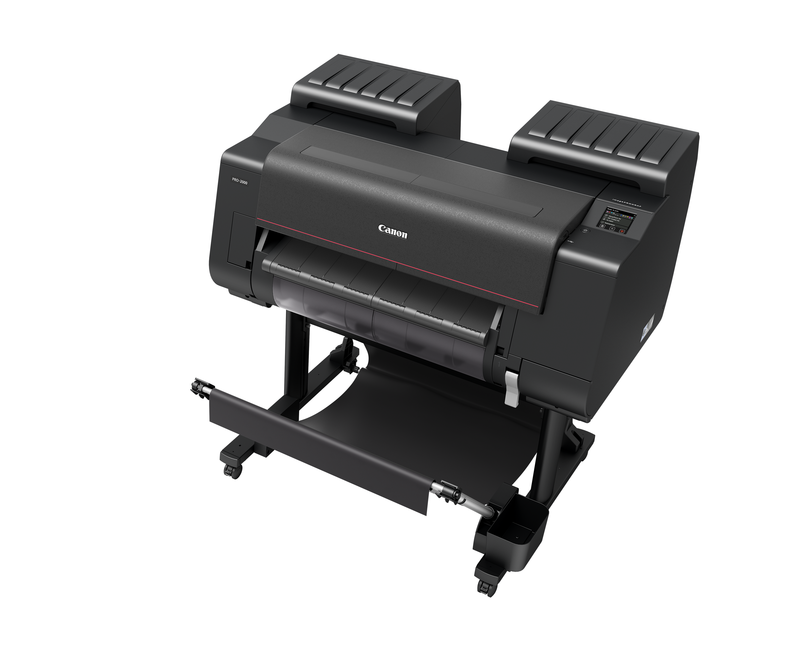 Crystal-fidelity is a purely Canon innovation which embodies Canon’s unique ability to deliver a fully synchronized camera-to-printer experience.